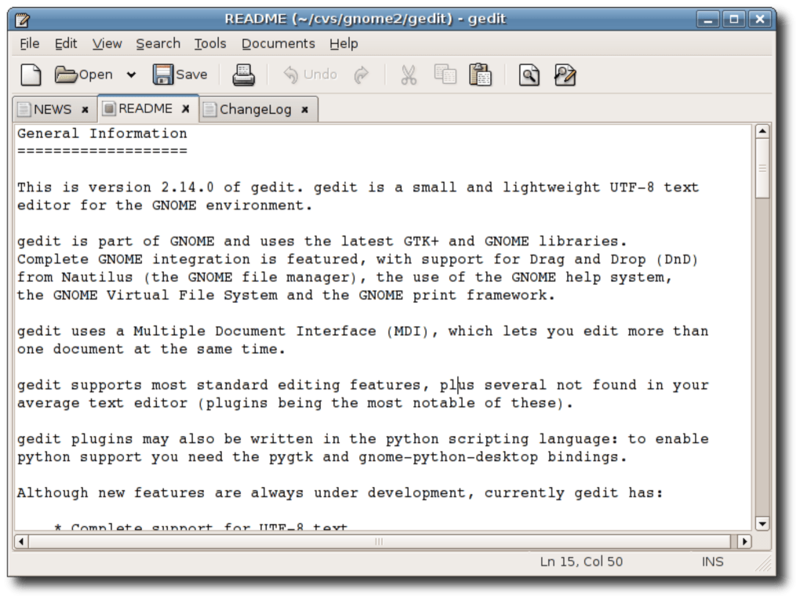 Linux fans will already be familiar with the world of open source desktop platform GNOME but gedit has brought it to a wider audience by providing the default GNOME editor on Macs. 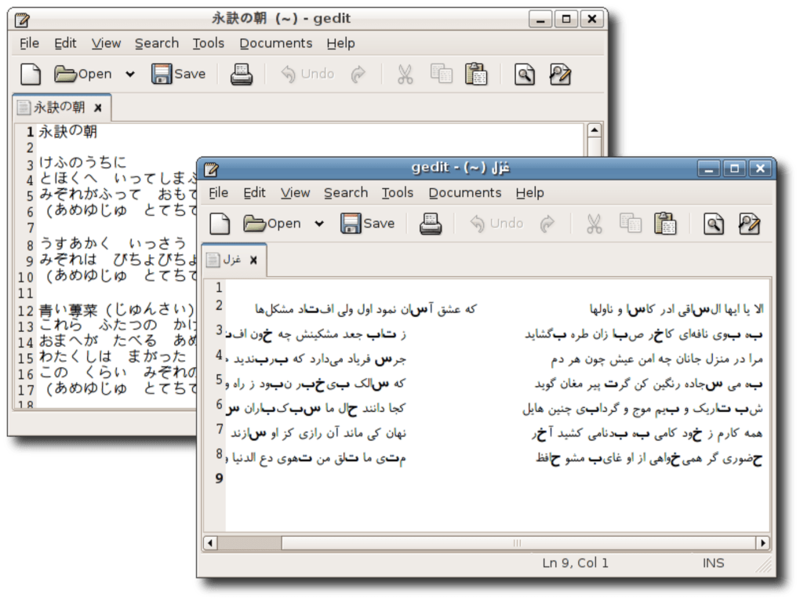 gedit provides a simple interface from which you have access to a full text editor with programming functions and is compatible with most major languages. 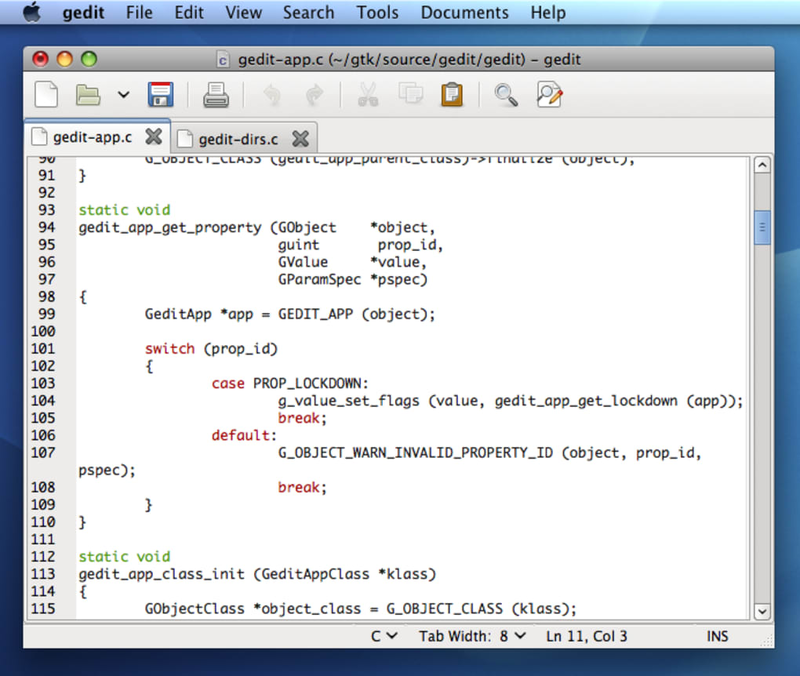 gedit incorporates text search and replace, spell checking, printing and support for opening almost any file. The range of languages supported by Gnome include C, C++, Java, HTML, XML, Python and Perl. You can Undo and Redo actions, edit files remotely and all the other standard functions you'd expect from an editor including go to a specific line, text wrapping and backing-up of files. 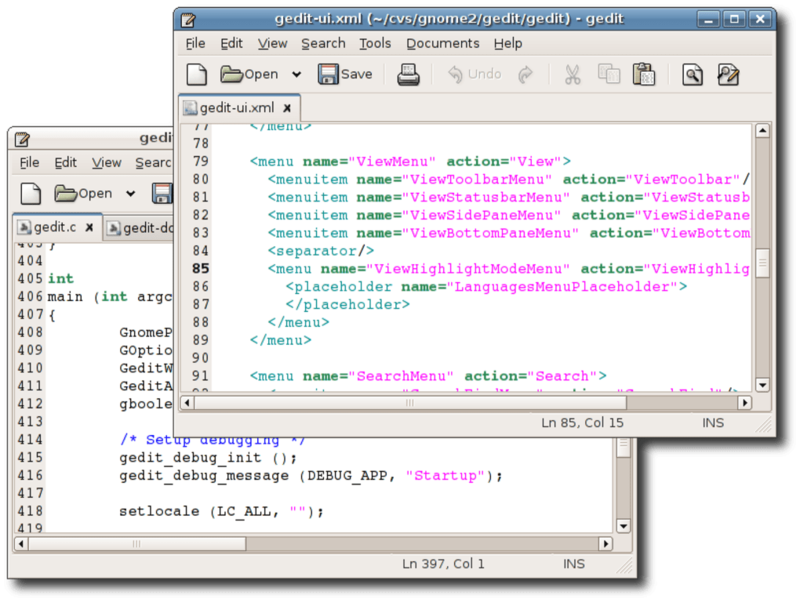 Nevertheless, gedit may seem a bit basic for some programming needs but this problem has been offset somewhat by the introduction of plugins which add advanced functions to the editor. Whether you're familiar with geddit from Linux or just want a simple but powerful editor, geddit is a solid choice. useful and helpful. it's very simpleful for develop and very useful. It can improve ours develop Efficiency. Pros: simple. high efficiency.